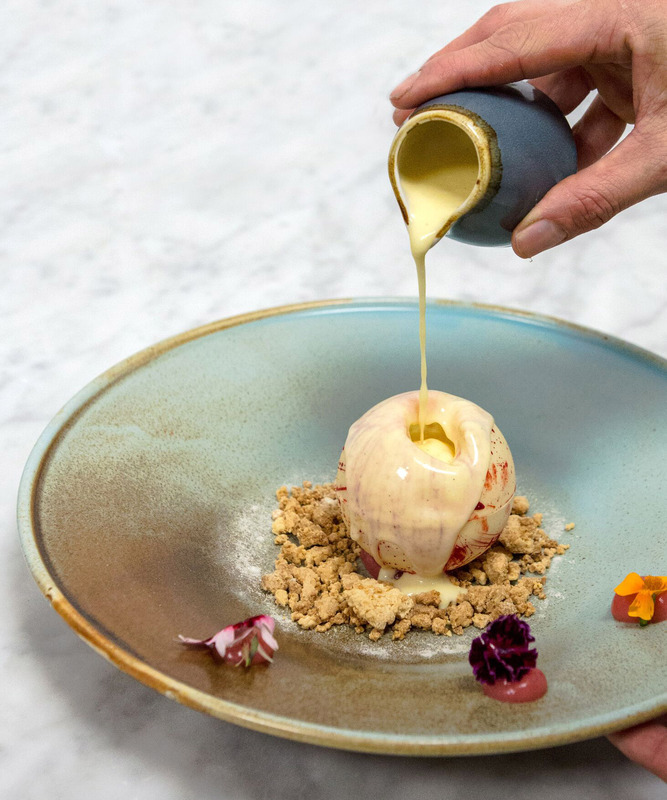 True love is all about sharing, so Art Yard’s Head Chef Lee Streeton has added a dash of this to his Valentine’s Day menu. Book in advance and your planning skills will be rewarded with a complimentary Rosolio cocktail of Hambledon, Italicus and Blackcurrant Champagne Shrub, served with dessert. Don't worry though, you’ll get one each, there’s only so much you can share. Both roasted whole in our wood oven, presented, then served off the bone.